Whether you´re planning a small reunion or a big and special event, we have the perfect location for you. 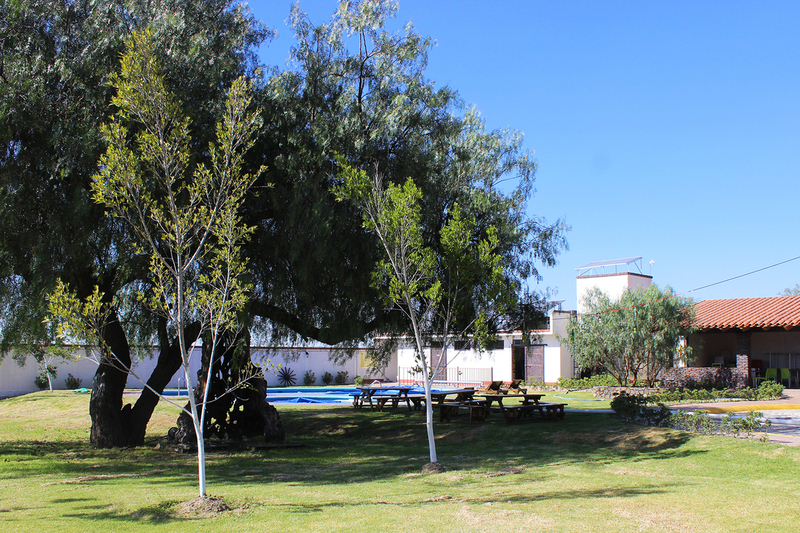 Enjoy our beautiful recreational area with a spacious, rustical style lodge (40 m2), an outdoor pool (100 m2) and a big and green garden with a size of more than 7000 m2. Furthermore we provide different catering packages of our excelent restaurant, as well as special hotel room rates for your guests. Enjoy our wonderful location and make the best out of your special day. For more information, please call us or send us an email with your data and we will get in touch with you.